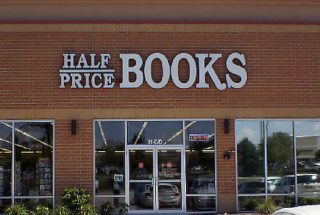 06.21.17 Max Allan Collins: Support Your Local Bookseller…And Amazon, Too. Read More of Max Allan Collins: Support Your Local Bookseller…And Amazon, Too. 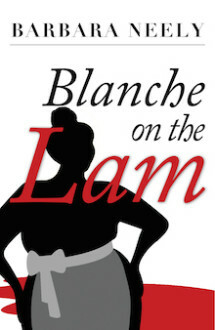 Blanche White is a feisty, savvy, African American housekeeper with a big body and an even bigger heart. She’s on the lam for writing bad checks, and working for a wealthy family, when there’s a murder…and she becomes the prime suspect. So she investigates, laying bare the foibles of Southern society in this Agatha & Anthony award-winning mystery.